Unger commercial buckets are designed to be user-friendly, with every detail built ergonomically. 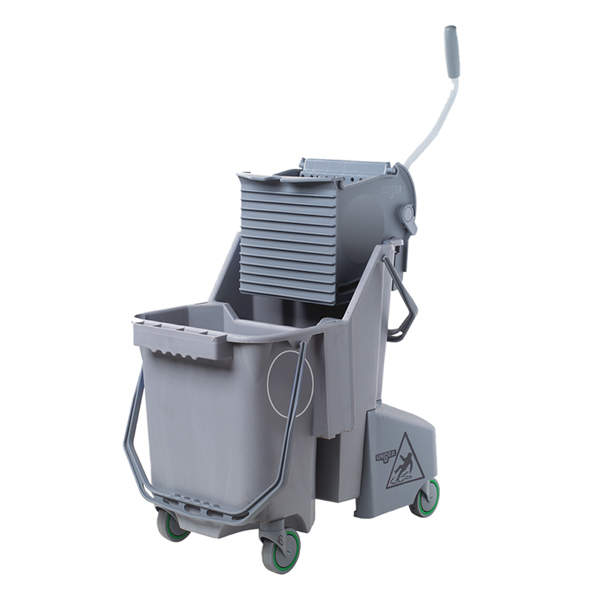 From the innovation of the dual bucket system to the comfort grip of our ProBucket system, these buckets are essential for deep window and floor cleaning. 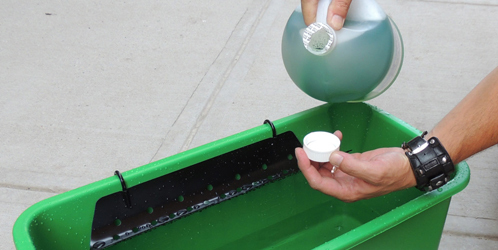 Bucket and sieve combinations are perfect for washers and squeegees, and large bucket footprints provide increased stability. 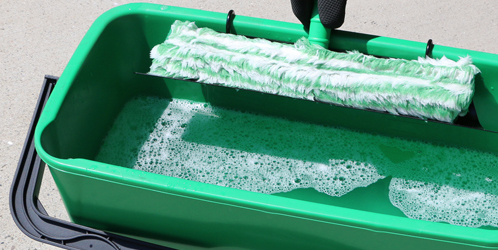 Start working faster, safer and better with this selection of cleaning buckets. For glass and window washing jobs, make sure you have the right kind of glass bucket. 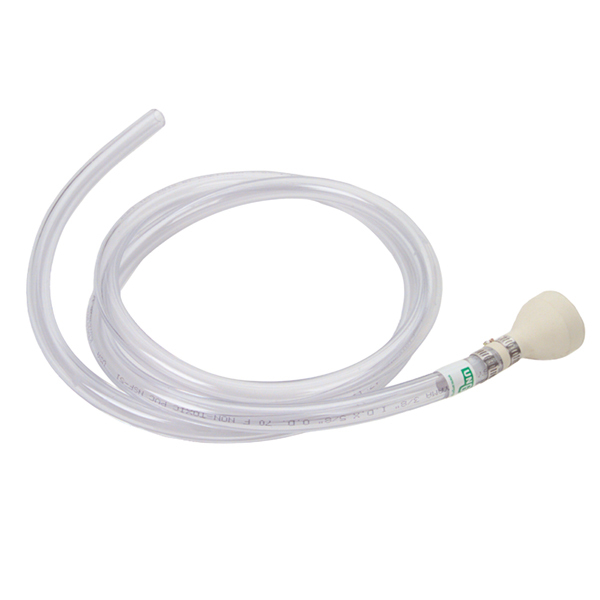 Our ProBucket is perfect for any cleaning work, with its large, stable footprint and rounded pour spouts. 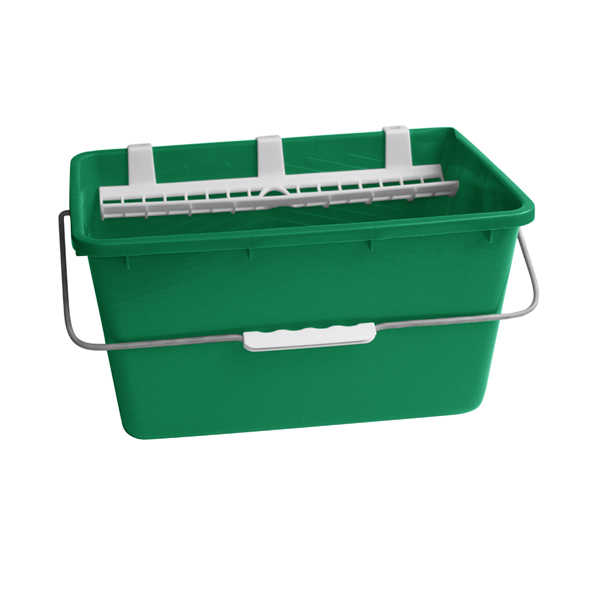 Choose our lightweight, easy to handle window cleaning bucket with sieve combination for hand window washing.